...with topics and guests that Raise Your Frequency and Expand Your Consciousness...! Awake in the DREAM Radio; Byron Belitsos. Byron is a Author, Journalist and Publisher. Our topic is; ?Why the Urantia Revelation is Important NOW?? Belitsos is a highly experienced author, editor, publisher, and educator. He is the founder and owner of Origin Press, a multiple award-winning book publishing and media company. Byron is also the coauthor and publisher of four previous books about The Urantia Book, most recently Healing a Broken World (2013) and The Adventure of Being Human (2011). He has been a student of The Urantia Book for 39 years, and has written, spoken, and given workshops worldwide on its teachings, including appearances on GAIAM TV and Coast-to-Coast AM Radio with George Noory. Belitsos is coauthor of the acclaimed One World Democracy (2005), which is based in part on political teachings of the Urantia Revelation. He also edited and published Discovery of Atlantis (2004), a pioneering title that was noted worldwide, and whose argument is derived from the teachings of The Urantia Book about the location of the ?Garden of Eden.? This book's thesis was featured on the History Channel's ?Digging for the Truth? series in 2006. Byron was an inaugural member of Ken Wilber's Integral Institute and was a board member of the Democratic World Federalists and of 911truth.org. He lives in San Rafael, California. See his site; http://evolving-souls.org/ See www.AwakeInTheDREAMRadio.com for the Archive of past shows and information on future broadcasts. 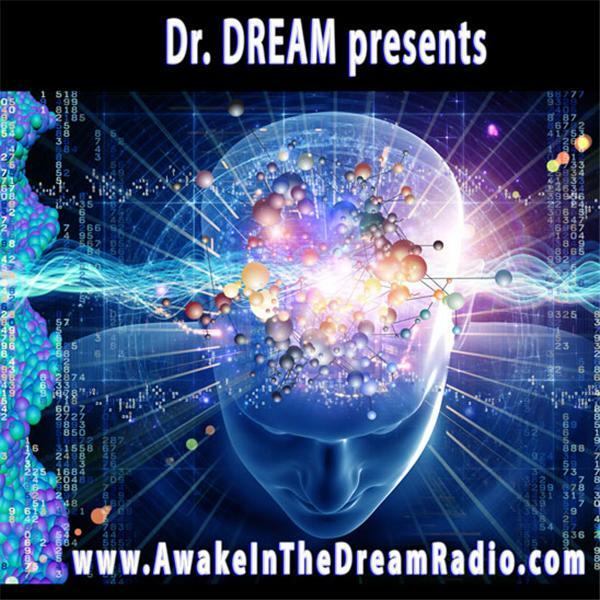 "The Laura Eisenhower & Dr. DREAM-hour"